410 stainless steel sheet stock. Size of sheet is .040 x?6" x 12". 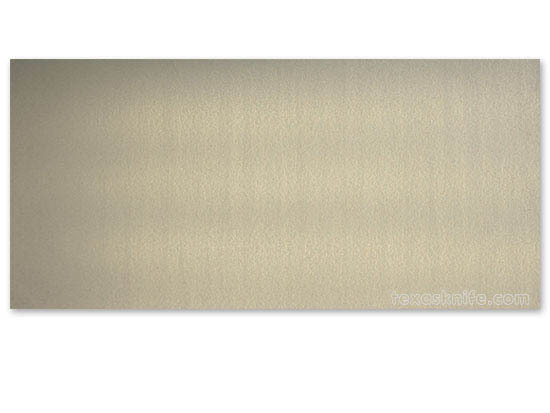 Barstock - Nickel-Silver 1/4" x 3/4" x 12"
Notify me of updates to Sheet 410 SS .040 x 6" x 12"